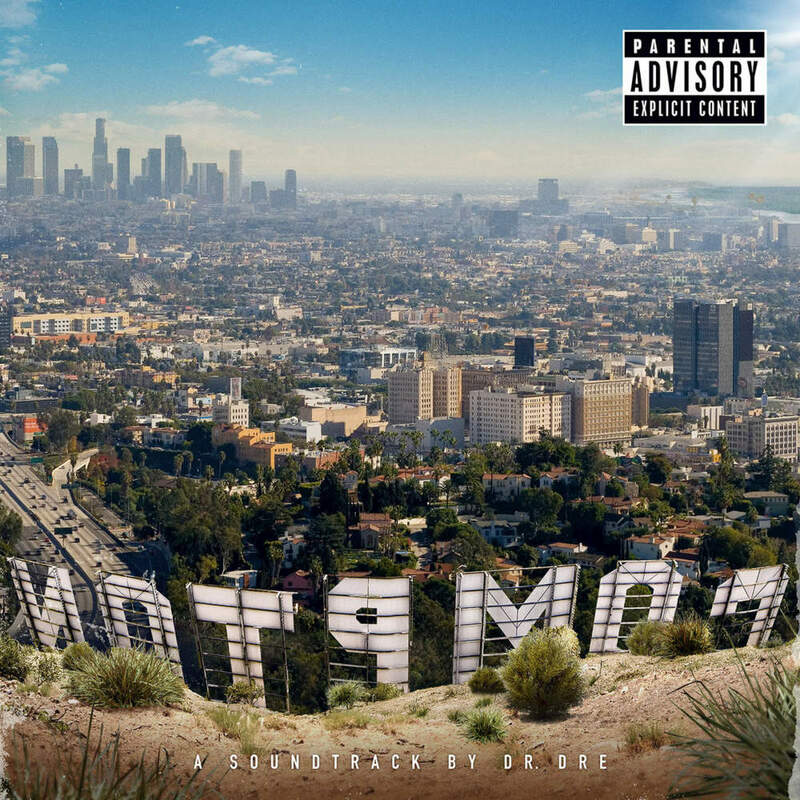 After 13 years, Dr. Dre is FINALLY dropping a new album! ‘Compton: the Soundtrack‘ is set to release August 7th exclusively on iTunes! The album will feature some of the West Coast heavy hitters like Snoop, Xzibit (where has he been) and Kendrick Lamar, and of course Mr. Shady himself Eminem! You can pre-order now and make sure you go and check out the N.W.A Straight Outta Compton movie coming out on the 14th.